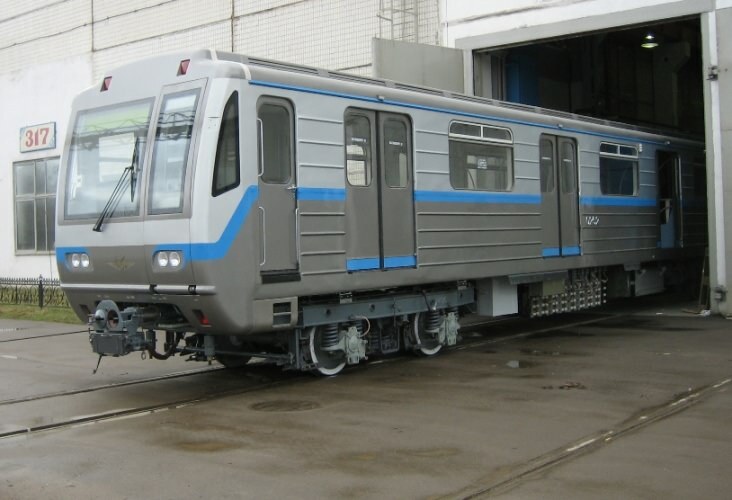 Metrowagonmash, a subsidiary of Russian rolling stock manufacturer Transmashholding, has reached an agreement with Sberbank Leasing to deliver 23 carriages to the Nizhny Novgorod metro. The 1.3 billion roubles (around €19 million) order includes 10 front carriages and 13 intermediate carriages. To meet a ‘stringent passenger security’ criteria, the vehicles will come equipped with CCTV. They will also come with a forced ventilation system in the ceiling, meaning that air circulation is possible when the train is moving and stationary. Transmashholding said that the full delivery of the 23 vehicles will be complete by the end of 2017. Metrowagonmash has a long history with the Nizhny Novgorod metro. Having worked with the network since it was launched, more than 90 Metrowagonmash carriages operate on the system.